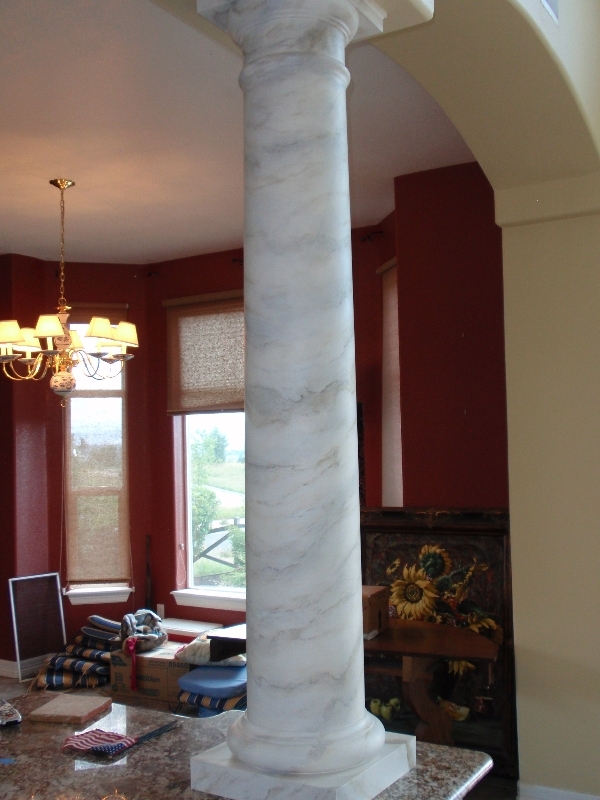 Denver homeowners! 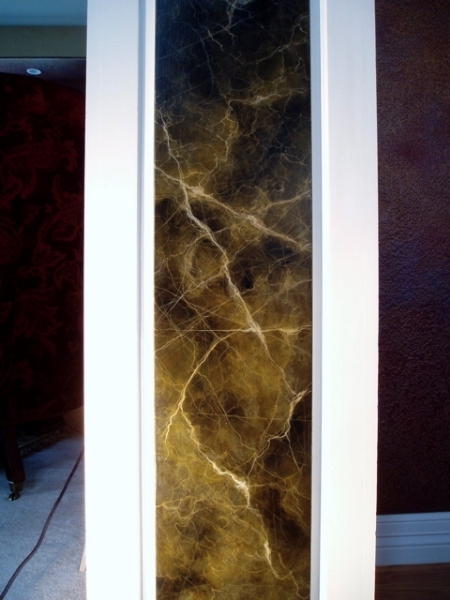 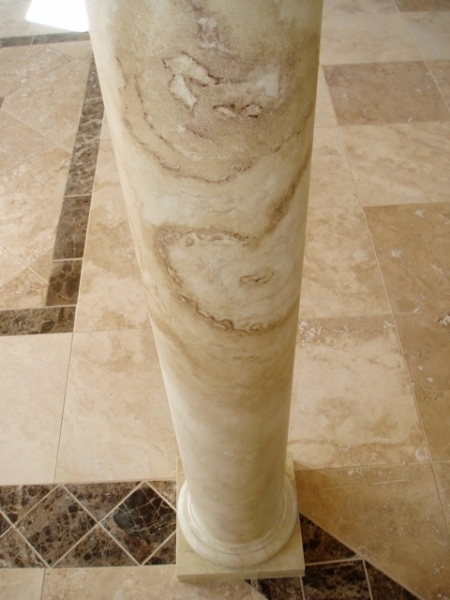 Can you see Marble in your home? 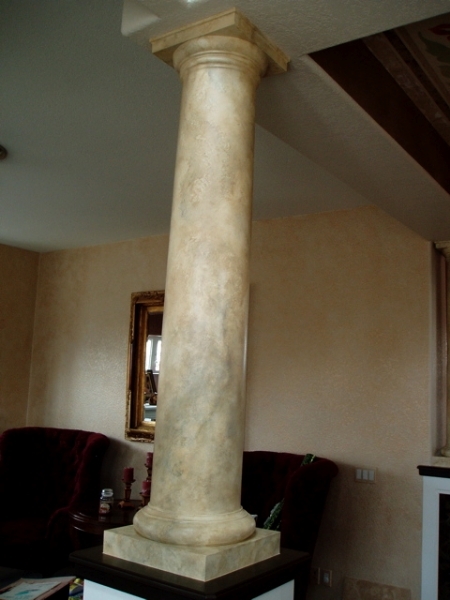 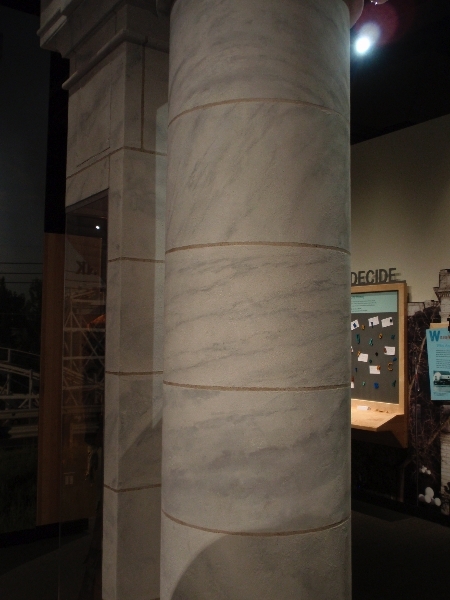 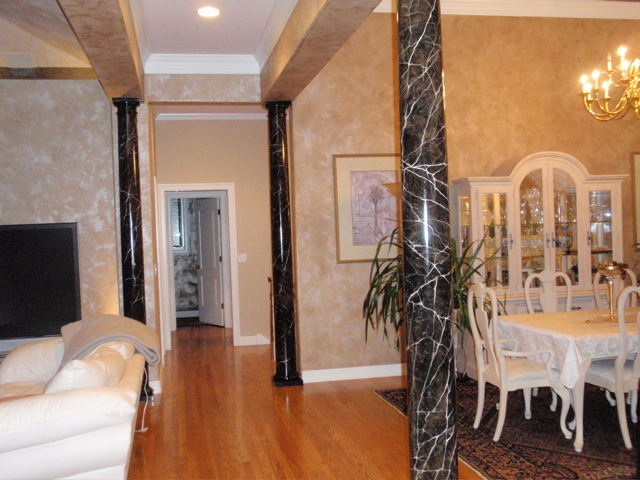 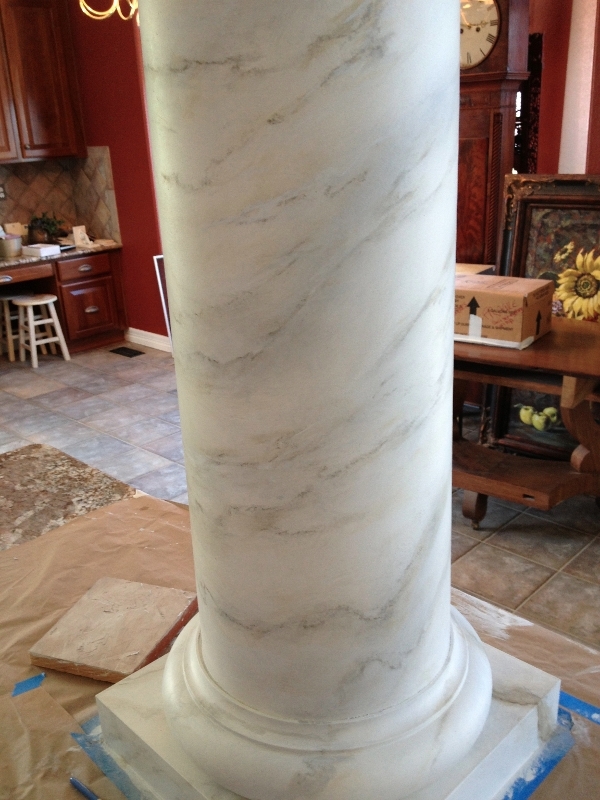 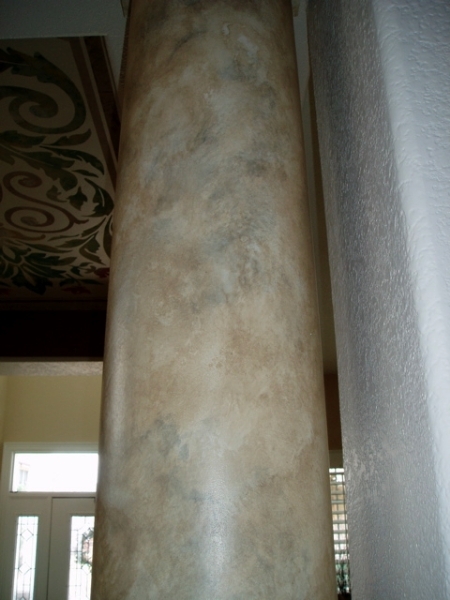 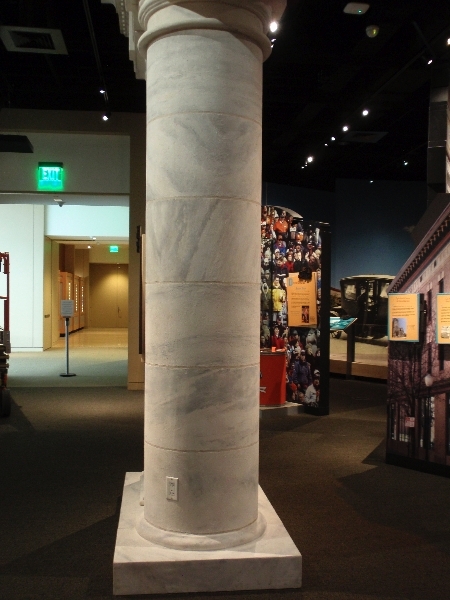 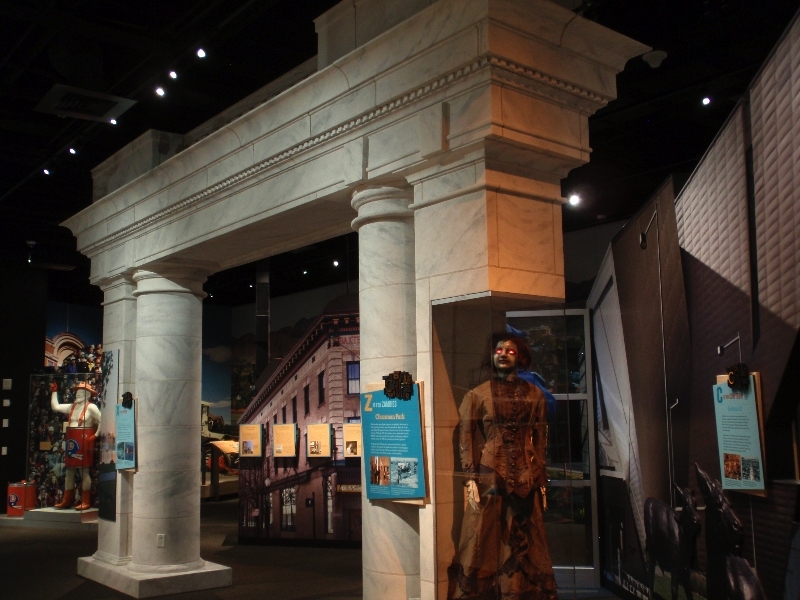 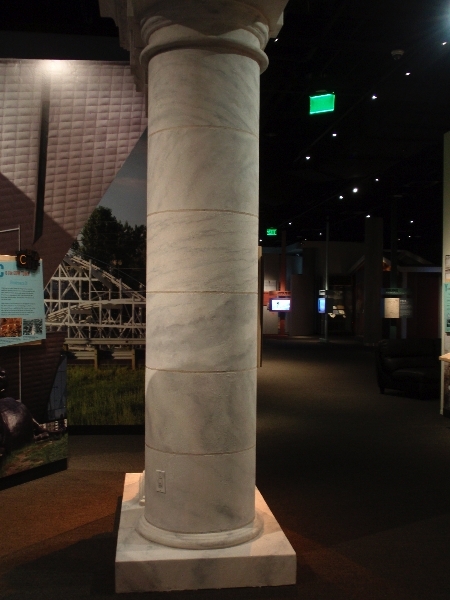 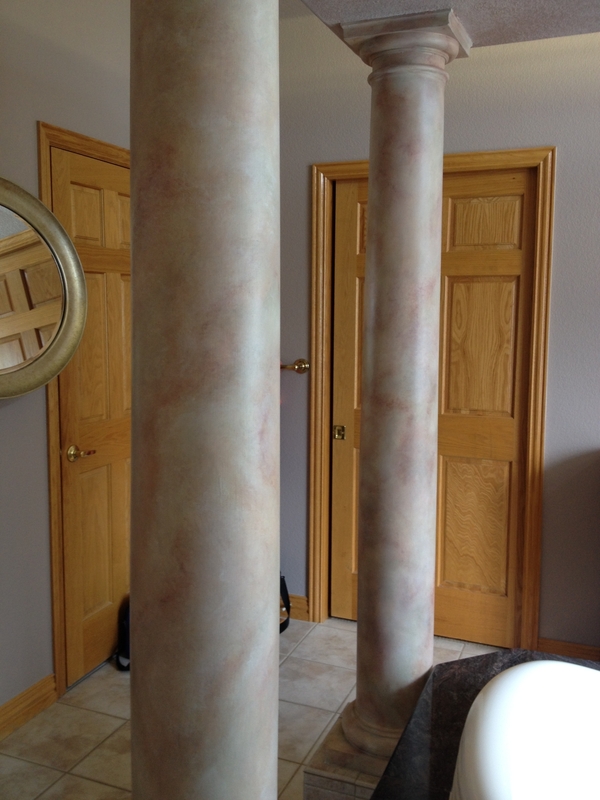 The most common area to add the look of real marble is on your existing rounded columns. 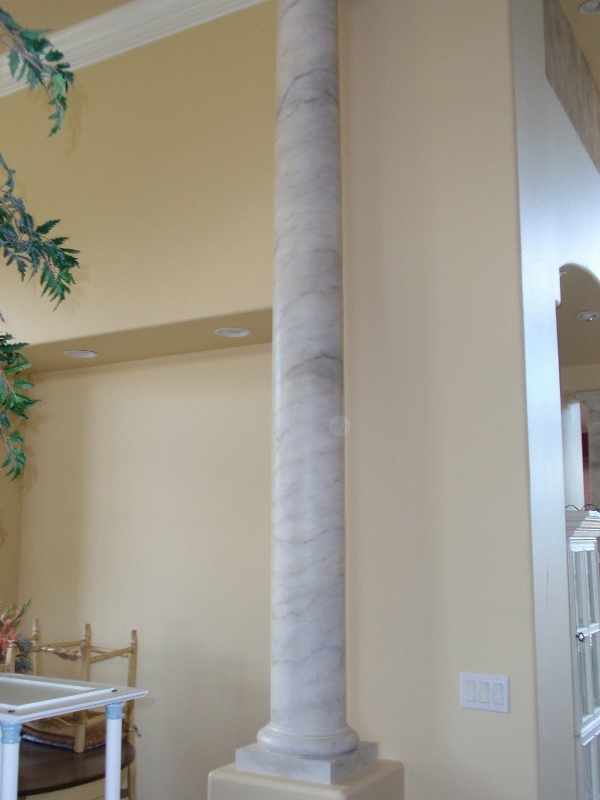 I have done several different styles of marble on these types of columns, and the purpose is to always blend with the existing home decor. 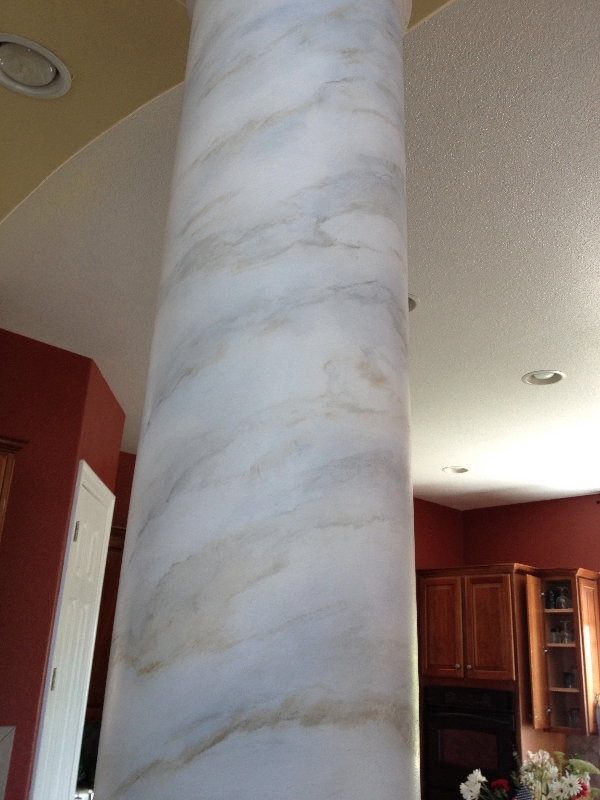 Where do you see marble in your home? 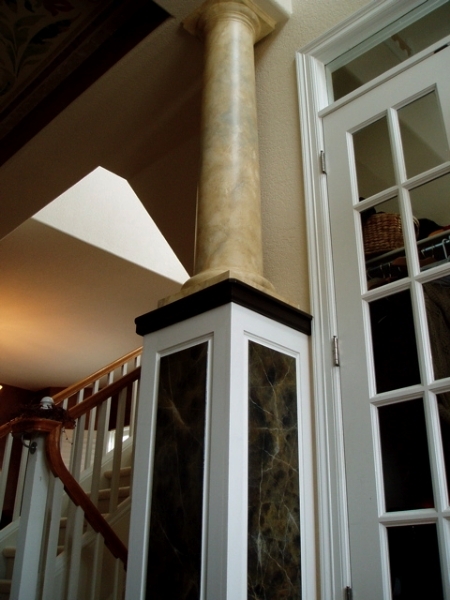 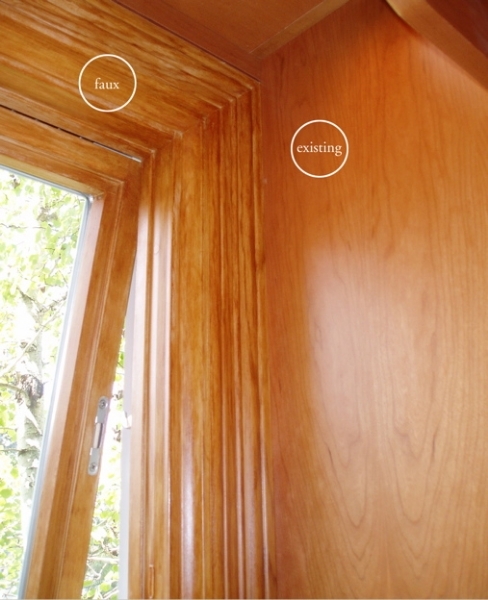 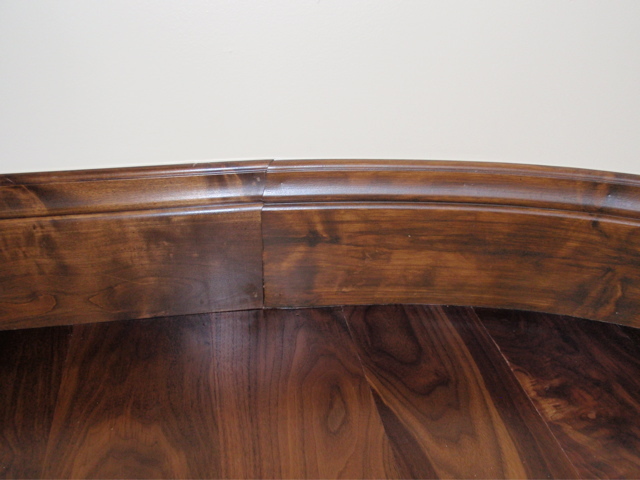 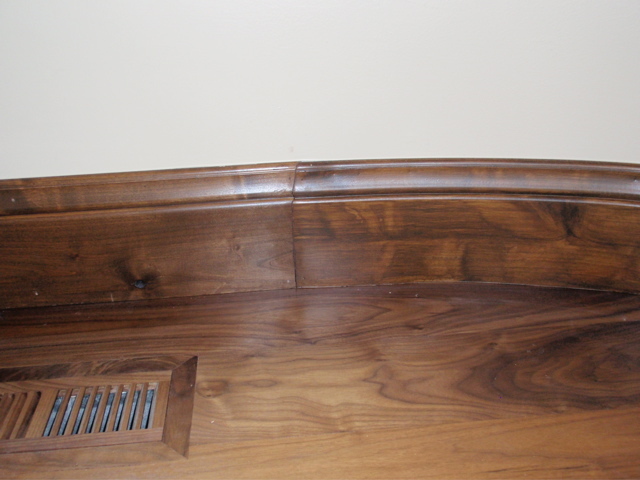 Our experience makes choosing a design for your home easy. 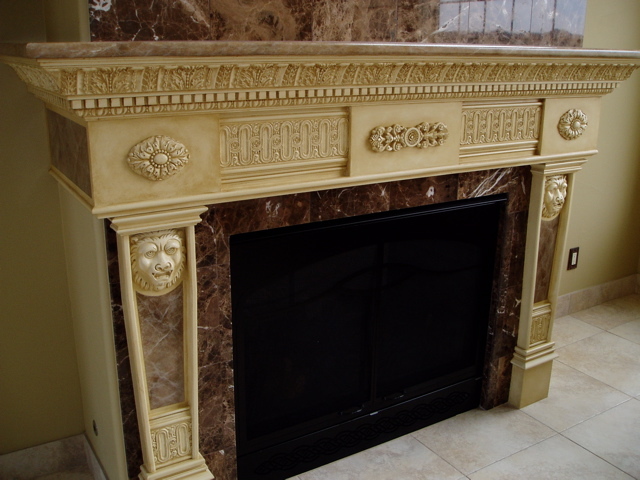 You don’t have to wait until you find the inspiration, our job is to guide you to the perfect solution that will enhance your space immediately. 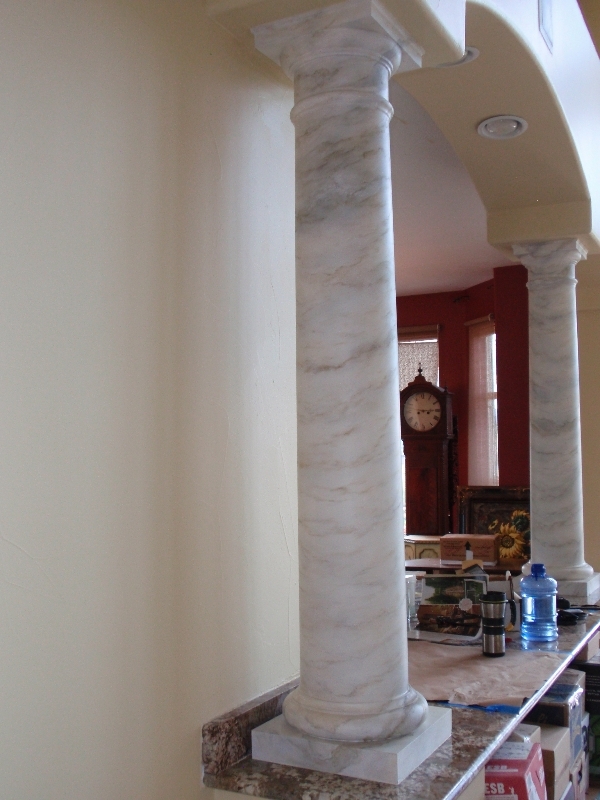 From children’s murals to faux painting, we offer a wide range of services to fit the unique needs of any client. 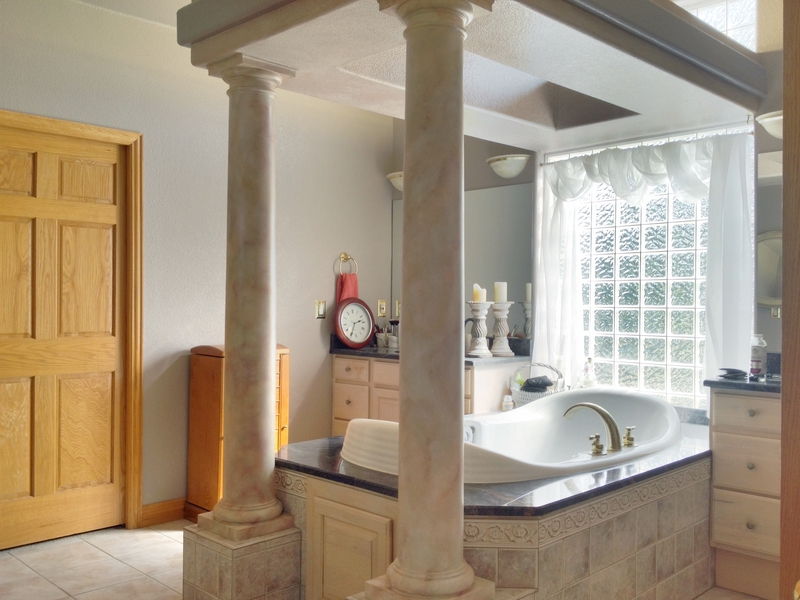 Call or fill out the form below for a free consultation today.